The way we gather is changing. The number of traditional faith communities continues to decline as we move into a post-religious society. The question becomes, where will we go for support when we really need it? 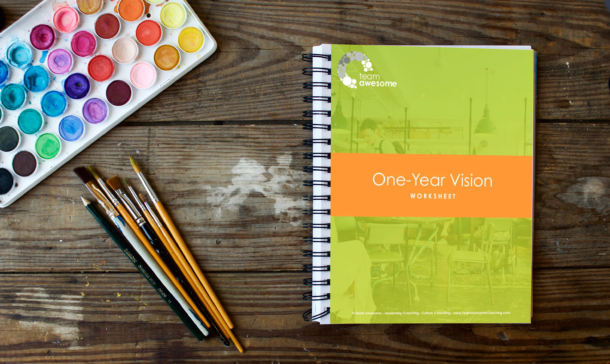 How do we create a new kind of community that transcends religious dogma and cultivates consciousness, curiosity and connection? And is it possible to build that kind of community in the workplace? 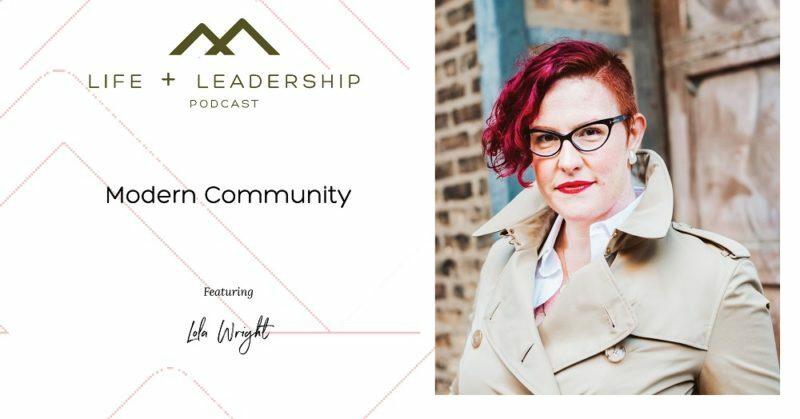 Today, we’re joined by Lola Wright, the CEO and Spiritual Director of Chicago’s Bodhi Center, a community devoted to awakening individuals to live their inherent power and purpose. Known as a fierce and loving leader, Lola serves as a lightning rod for individual transformation in service of collective awakening. She is also the founder of Normal White People, a forum created to deconstruct racism among white-identified people, a member of the Chicago Brain Trust, and a featured speaker at TEDxChicago 2019. Lola begins by sharing her take on what community looks like in modern society. She describes the intention behind the Bodhi Center, explaining how its philosophy of Oneness differentiates the center from traditional spiritual communities. Lola also discusses the role of conversations that matter and enduring commitment in creating true community and invites us to examine whether our lived experience aligns with our declared values. 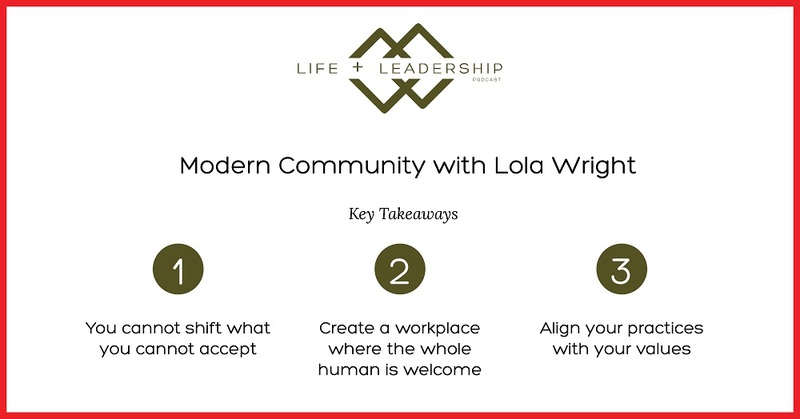 Listen in for Lola’s insight on creating a work environment where the whole human is welcome and learn why curiosity is essential in overcoming polarization and embracing diverse perspectives.